In this episode of CORK’S OUTDOORS RADIO, Cork Graham interviews Maynard Linder, owner of DANCING MAN KNIVES, at his homestead in Homer, Alaska. 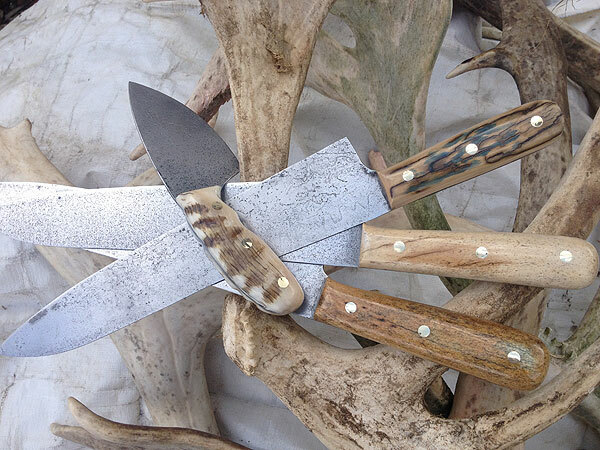 To check out their fine selection of ulus and other non-traditional knives, check out the knife selections designed and crafted by Maynard Linder at HANDS OF ALASKA. Click on the link below to listen with your morning coffee, or download to your enjoy on your daily commute.